This is my favorite time of year, I can truly say Thanksgiving is my favorite holiday or at least in my top 3. It is a simple, no business day to talk about and think about what you are so thankful for. But wait, it has on its heels Black Friday. 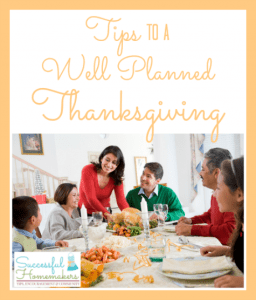 A holiday known for the many uploaded YouTube videos of people showing selfishness, greed, and anger when the day before you would never have guessed they were sitting at a well-feasted table sharing what they are thankful for that year. So how do we as moms (and dads) teach gratitude to our little ones (preferable the 2-5 year olds)? 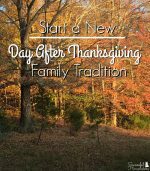 I am going to share some simple ideas that we have welcomed into our home for sharing gratitude and you can too! 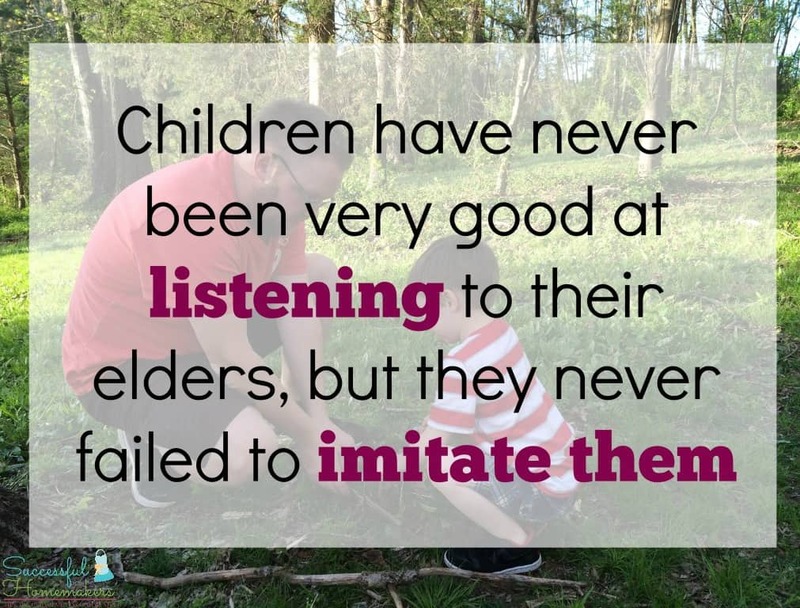 Children love crafts and are very visual. We have done thankful hands for the past few years and it is always fun to see what they list. What you do is grab some construction or cardstock paper. Trace their hand and then ask them what they are thankful for. They can list 5 things. You can help them with the first two and then see what they say. Show them that Jesus is the one we are thanking for each of the items or people they list. One year my oldest was thankful for elephants! Each year we go through the boys toy collections and give to a local Goodwill toys that are still in good condition but that I have noticed they don’t play with. We explain that some children don’t have any toys and we should share with them. They get so excited and begin grabbing so many and putting them in the box, my oldest always wants to go to their home and hand them the box. Their simple act of gratitude is creating a heart for others. We made a tradition that when the boys turn four they will be able to sponsor a child the same age as them from Compassion. We have been sponsoring a little boy named Luc for over a year now and we love to send letters to him and pray for him daily. They always ask about Luc and his family and it is so neat to see them care for someone else. These are just a few examples but let’s remember the true meaning of this holiday and don’t forget to share with the little ones! They might not understand the full story but they can understand small meanings! 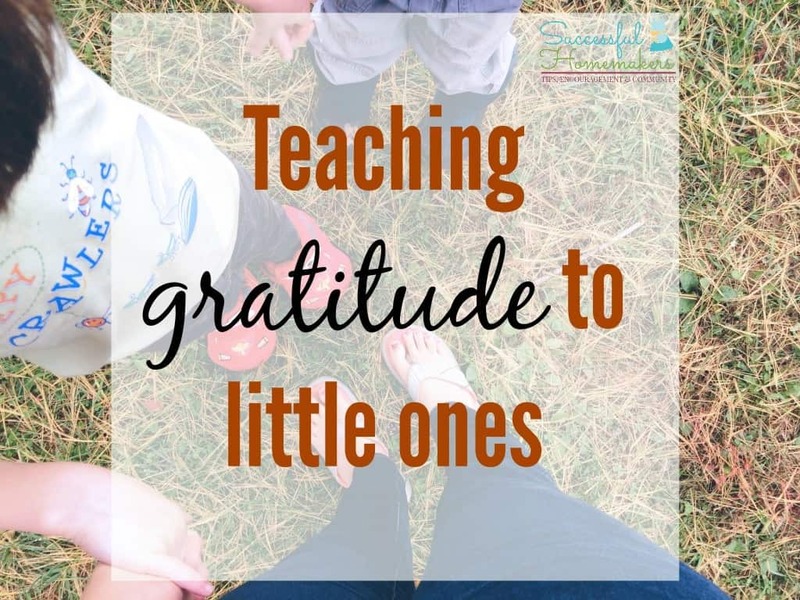 How do you teach gratitude to your little ones?